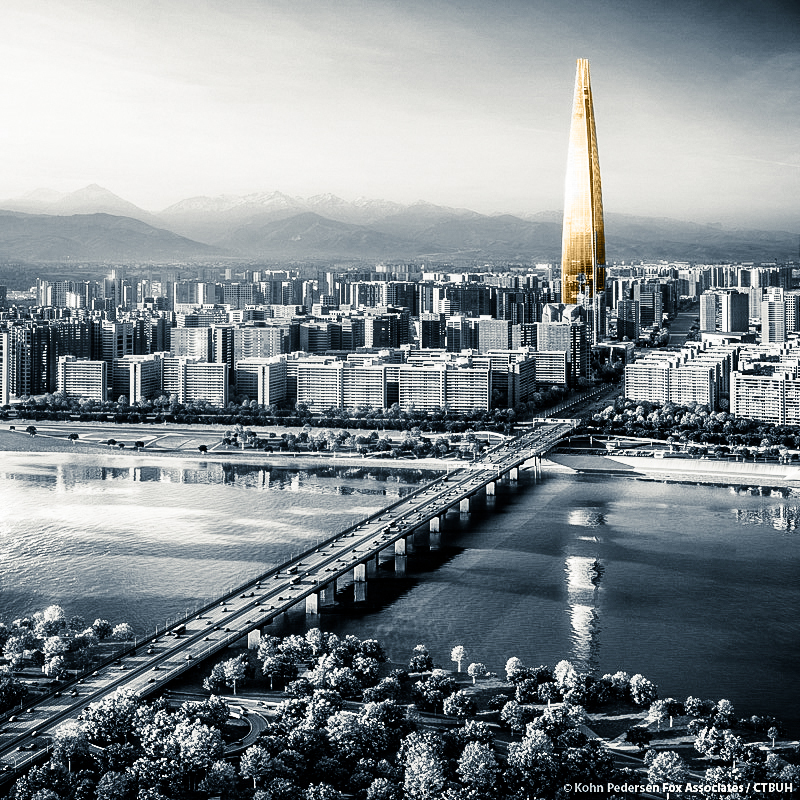 Lotte World Tower is currently the tallest building in South Korea. SAS Asia Bar Systems supplied over 500 tons of high-strength reinforcement bars and accesories towards the construction of the building. 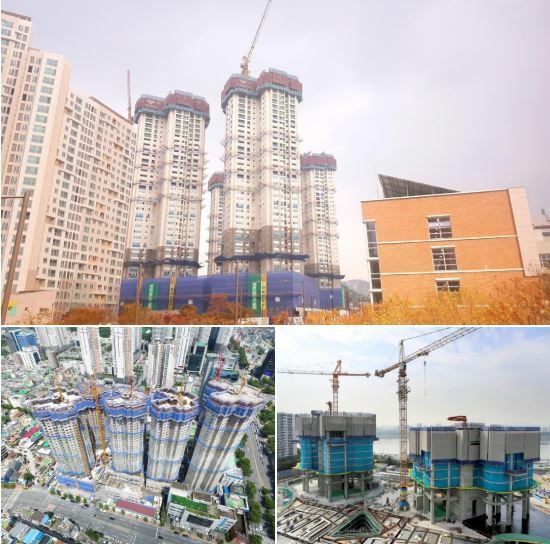 Our SAS900/1100 Formwork Tie Rods (15FA) had been used successfully in the construction of many high rise buildings in South Korea. Quality, precision and timely delivery make us the preferred partner. Want to know more about our Formwork Tie Rods? Quality and Know-How, More than Just Two Words. 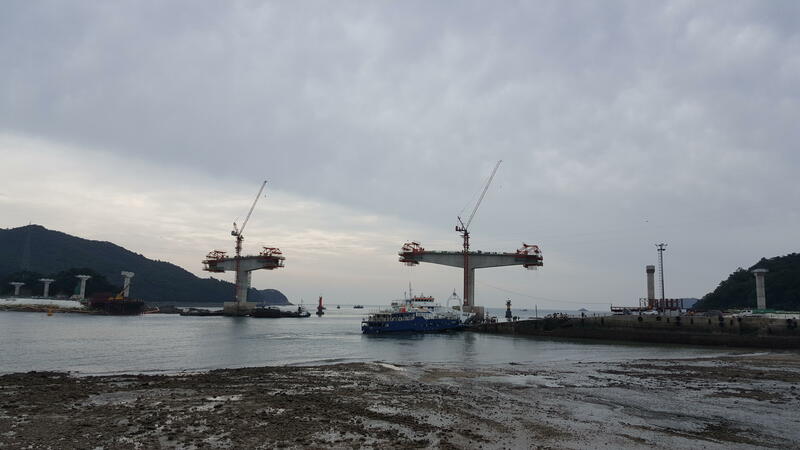 Photo Credit: Kumkang Kind Co. Ltd.
Our PT stress thread bar system SAS Grade 950/1050 had been used on several bridges in South Korea, such as the Wolleung Bridge in Nowon District as shown below. Covered by the European Technical Assessment ETA-05/0122, SAS Post Tensioning bar system ensures that high quality products are supplied to our clients no matter where in the world. 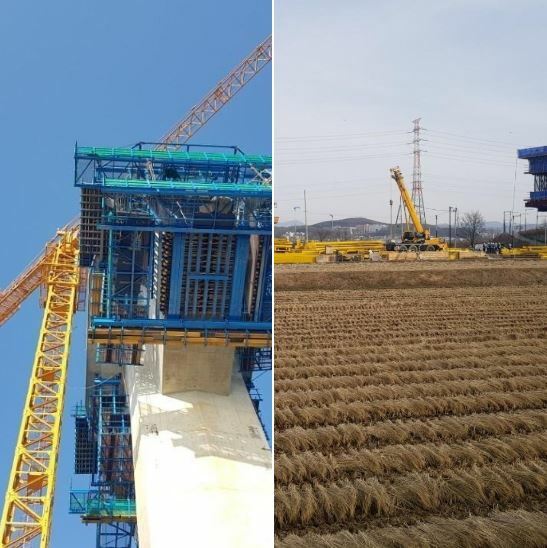 During a relatively short period, bridge technology in South Korea has recognised outstanding development. The local government aims to achieve balanced regional development, unprecedented bridge construction activities are conducted in the peninsula, especially in the southwestern coast to link some of the 3,000 islands with the mainland. The locations and functions of many of these bridges subject them to harsh environmental conditions such as typhoons and higher salinity. These conditions lead to issues like corrosion, fatigue, safety and maintenance. Henceforth, high performance and quality products are preferred to ensure safety, durability and serviceability of the bridges. Tuas West Extension is the extension of the current East-West MRT Line in Singapore. The extension provides transportation means to the industrial parts of Singapore. SAS Asia Bar Systems provided SAS950/1050 PT bars which were used for lifting of bridge segments, shear keys etc. Our SAS 950/1050 thread bars are used to hold down the TBM launching structure for Deep Tunnel Sewerage System (DTSS) Phase 2, Singapore. The DTSS is a cost-effective and sustainable solution for Singapore's used water management. DTSS uses deep tunnels to convey used water to centralised water treatment plants which is treated and purified into ultra-clean reclaimed water. 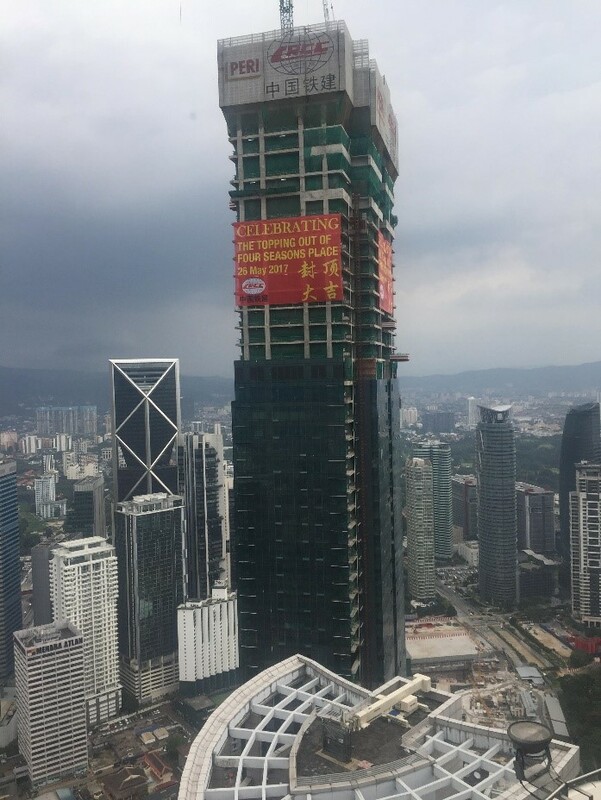 SAS Asia Bar Systems provided SAS670/800 High-Strength Reinforced fully threaded steel bars towards the construction of Four Seasons Place in Kuala Lumpur, Malaysia. The Bach Dang Bridge connects Ha Long with the port city of Hai Phong and will reduce travel time between major northern destinations. 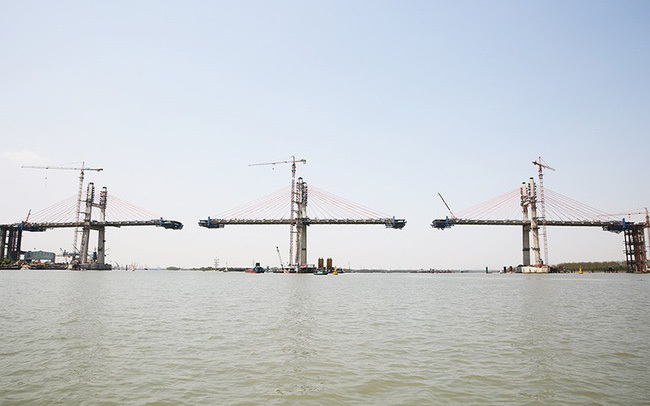 Construction of Bach Dang Bridge started three years ago as part of an expressway connecting the northern port city of Hai Pong with Ha Long. The bridge over the Bach Dang River will shorten the distance between Ha Long and Hai Phong from 75km to 25km, and between Hanoi and Ha Long from 180km to 130km. 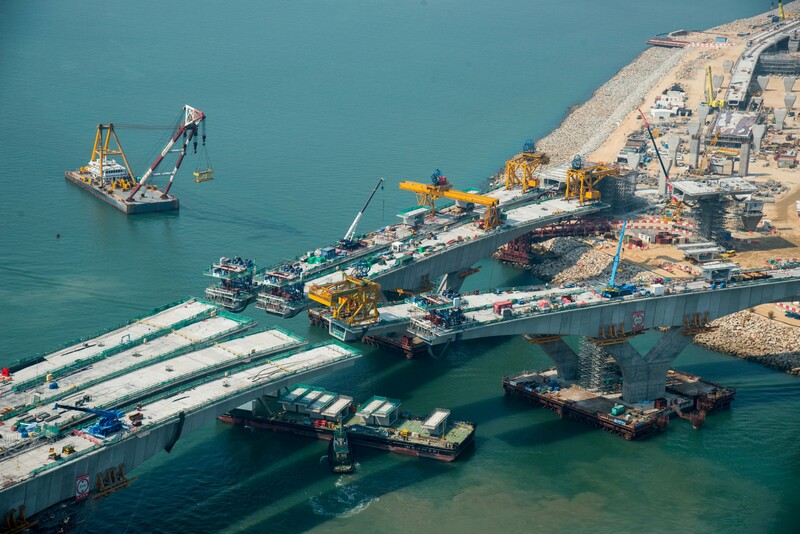 SAS Asia supplied the PT stress bars of grade 835/1035 and 950/1050, as well as the necessary accessories to Tricon Vietnam for this large scale 5.4km long multi-span cable-stayed bridge project. 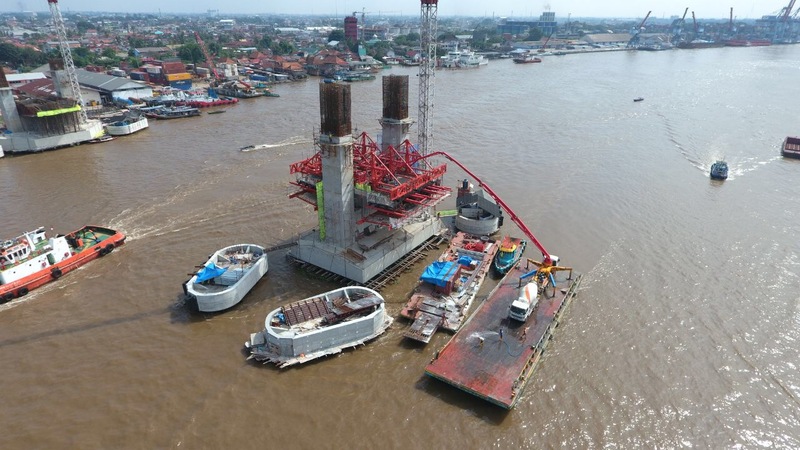 The Musi IV Bridge, linking both sides of the Musi River in Palembang city, South Sumatra, is a much anticipated addition to the city where severe traffic congestion can occur often during rush hours. SAS Asia Bar Systems supplied the SAS950/1050 PT stress bars to PT Delta Systech Indonesia used for the project. 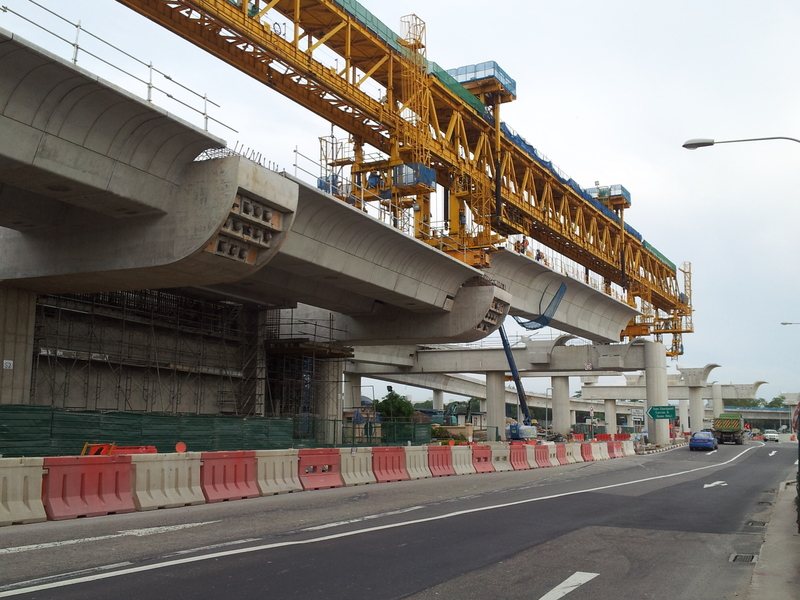 SAS Asia Bar Systems supplied SAS 950/1050 PT Stress Bars to Gammon Construction Limited for the project HY/2012/07 Tuen Mun - Chek Lap Kok Link Southern Connection Viaduct Section. © SAS Asia Bar Systems Pte. Ltd.